Glen Oaks Alzheimer's Special Care Center of Urbandale, IA, is designed to offer long-term residential options as well as respite services to families seeking short-term care for those impacted by Alzheimer's, dementia and memory care issues. 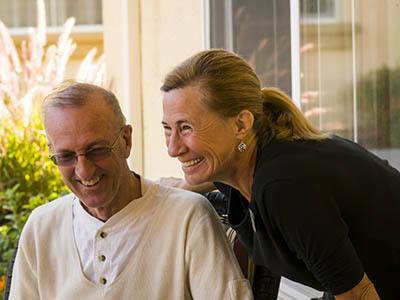 Arranged into private and companion accommodations, our specialized community offers the benefit of our distinctive and compassionate emphasis on Meaningful Moments®, assisting families through the recovery process and allowing for caregiver relief. We are committed to "honoring the experience of aging" at Glen Oaks Alzheimer's Special Care Center and ensuring that our residents' life stories are incorporated into their individual respite care design, thereby distinguishing our dementia care services and provisions in the Des Moines region. Our memory care community is committed to being Iowa's "leader in providing quality personal services" to residents and families, becoming a true partner in care for those whose lives are influenced by Alzheimer's and dementia.